Crochet fans rejoice! Woodi is a yarn you’ll love to make up into baskets, market bags and more! 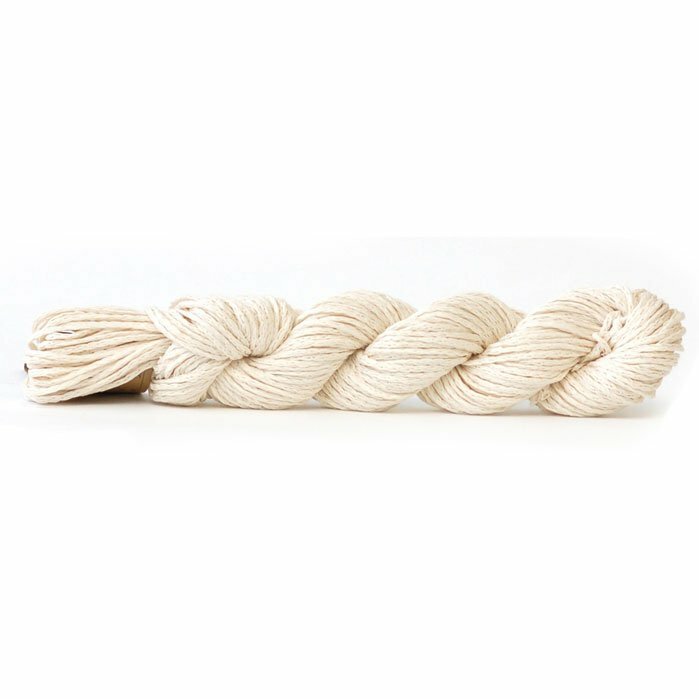 Not to worry knitters, you’ll enjoy making home items and other projects that need some stability with this chainette yarn as well! 53% Abaca Pulp, 47% Cotton; 60 yards per 50 gram hank; US 7 - 8 (4.50 - 5.00 mm) needles; approx. 3 - 4 sts per inch. 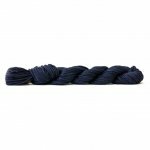 We recommend hand winding this yarn for best results.